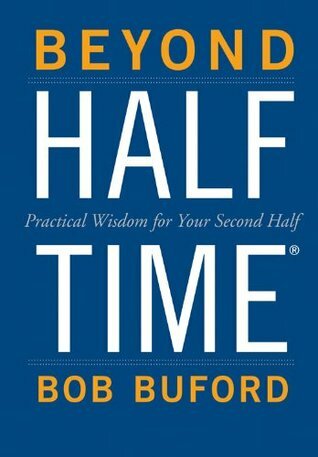 Since the publication fifteen years ago of Bob Buford’s award-winning and newly updated and expanded bestseller, Halftime, more than half a million men and women have made the halftime journey from success to significance. If you are contemplating that journey yourself or have already started, Beyond Halftime is for you. Beyond Halftime invites you to slow down and take time to listen—really listen—to the voice of your heart and the rhythms of your life. The discoveries you’re about to make during this vital phase of your life can’t be rushed. Enjoy this wise guidance on the things that matter most in moving from gaining success to leaving a legacy. Your most rewarding years lie ahead of you.